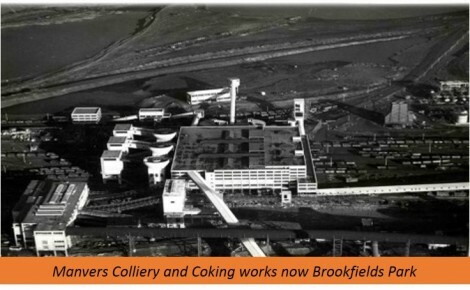 An 85 acre former colliery, coke works and coal stockyard. 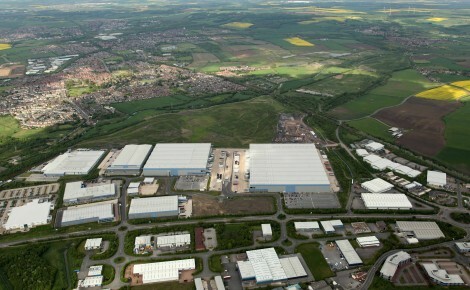 An Enterprise Zone site purchased from Rotherham MBC jointly with Funding Partner, Tritax Assets, for £22m in 2005, the site was fully developed by 2012. 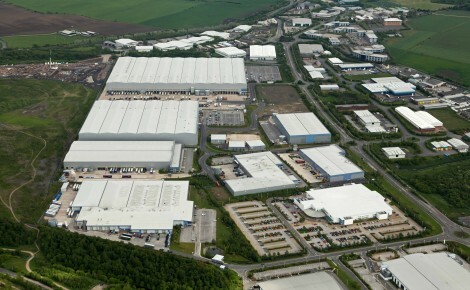 Occupiers include: Next Group Plc (1.1m sq ft), Maplin (200,000 sq ft), Pegler Yorkshire (105,000 sq ft) and Thetford (85,000 sq ft).